Family Law Procedures By County | Lisa Marie Vari & Associates, P.C. Consultations may also be available at other meeting locations if special arrangements are made in advance with our office. Ask the secretary scheduling your appointment for details including appointment locations. Our law firm is open Monday – Friday 8 am – 5 pm. Our PA family law office routinely accepts cases in Allegheny County, Beaver County, Berks County, Butler County, Clearfield County, Lawrence County, Mercer County, Washington County, and Westmoreland County. We accept cases in other PA counties such as Armstrong County, Erie County, Fayette County, Greene County, Somerset County and Venango County on a case-by-case basis. 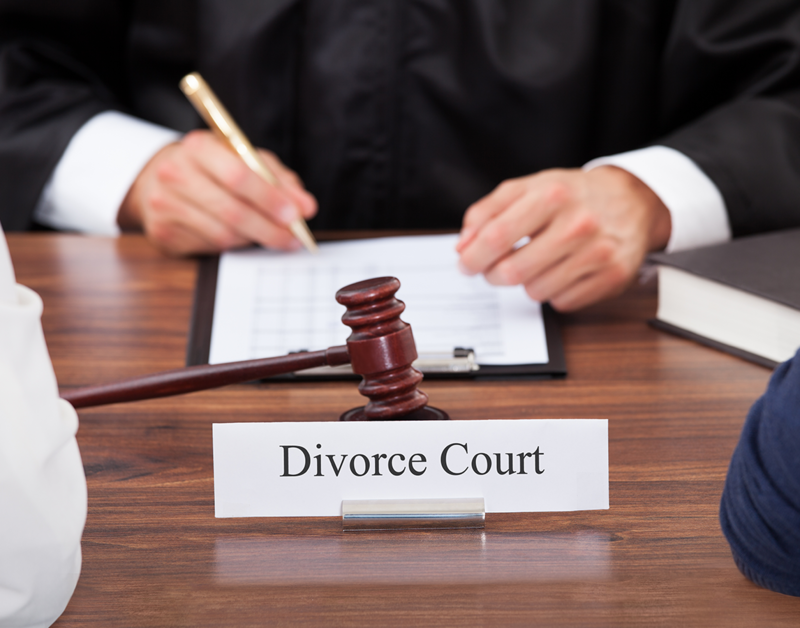 Our FL family law firm routinely accepts cases in Miami-Dade County and Broward County. We accept cases in other FL counties on a case-by-case basis.